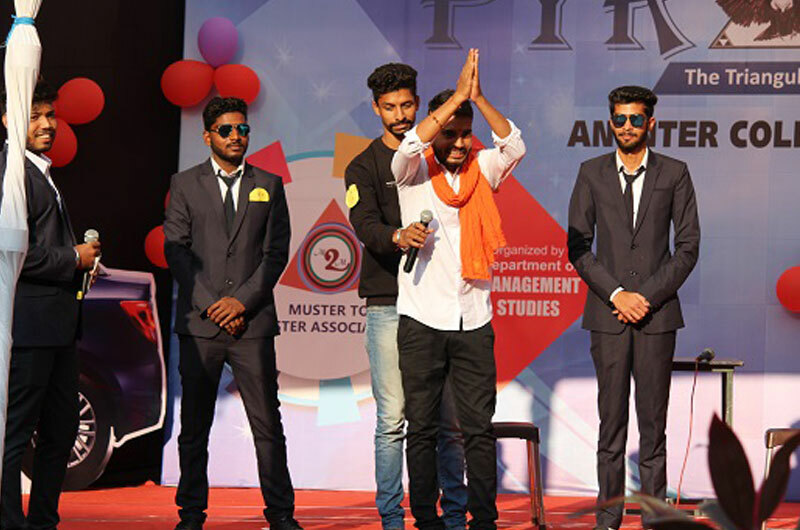 The “Muster to Master Association”, created exclusively by and for the students of Department of Management Studies strives to provide a platform to learn, apply and excel. 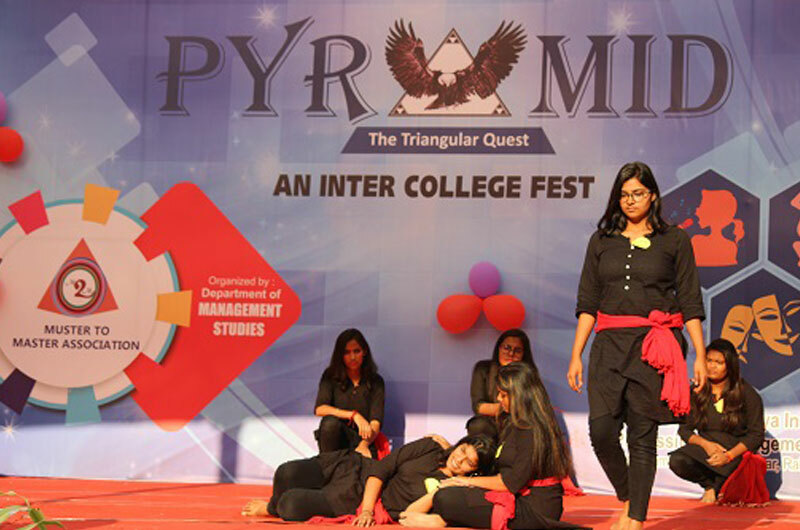 Helping them imbibe skills in event management, team work, logistics and prioritizing work. 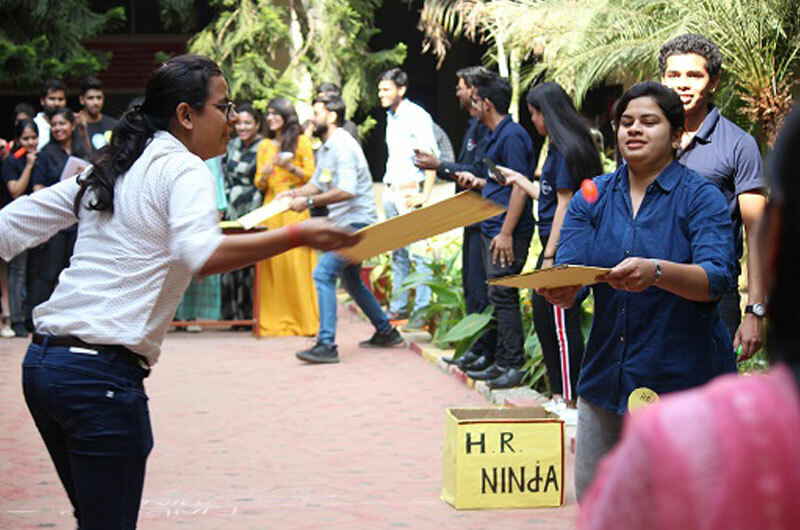 It is the association’s onus to encourage students for participation & involvement in several activities so as to achieve the set targets. 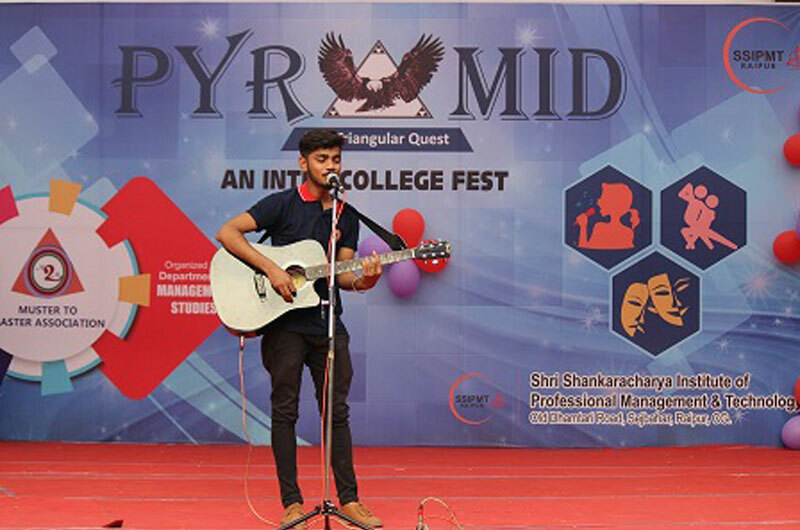 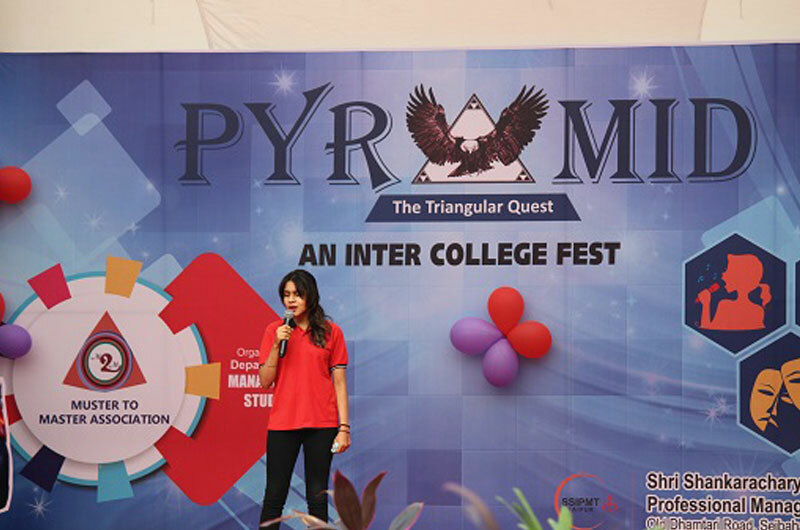 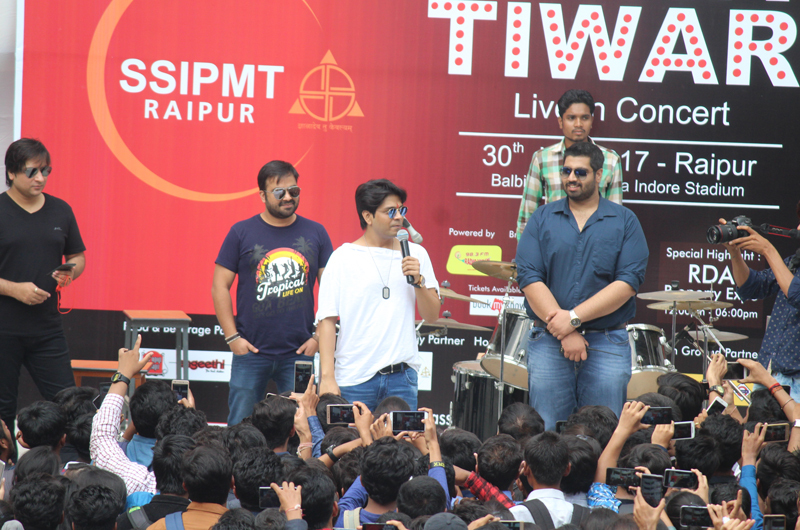 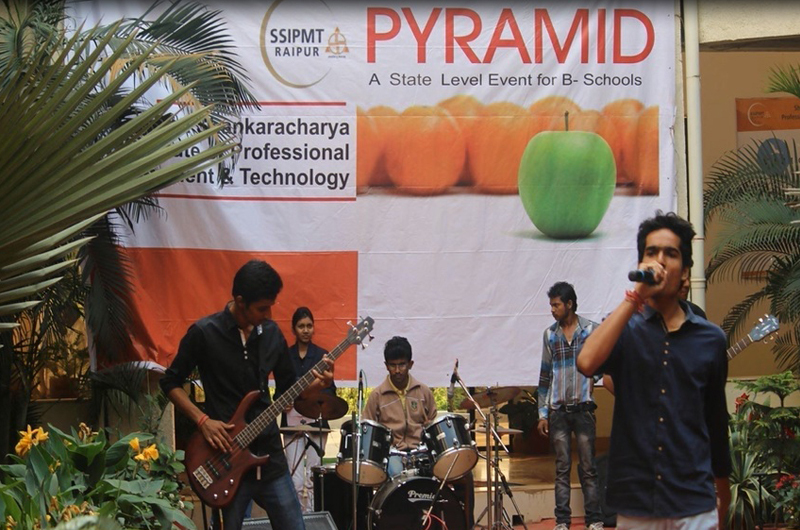 Every year an inter-college management event, Pyramid is organized, where students from different B- Schools across the state participate. 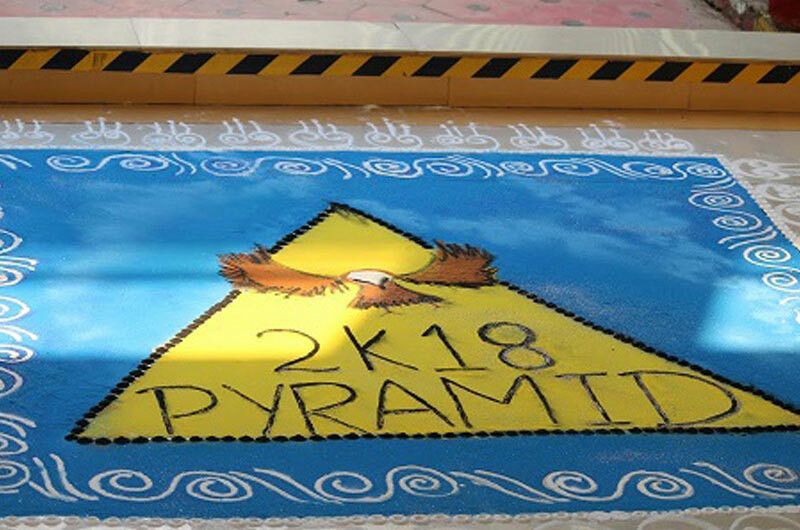 Pyramid epitomizes the spirit of Department of Management Studies and attempts to get a picture of the ever changing business scenario and business dynamics through a broad and diverse spectrum of events. 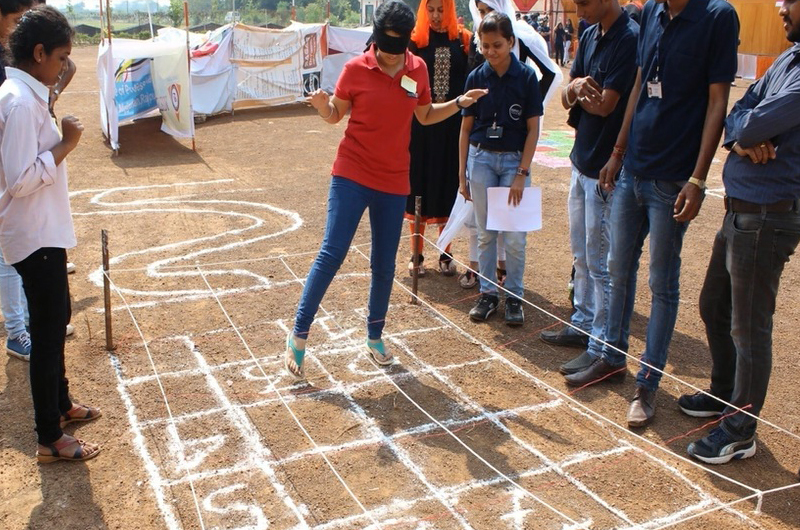 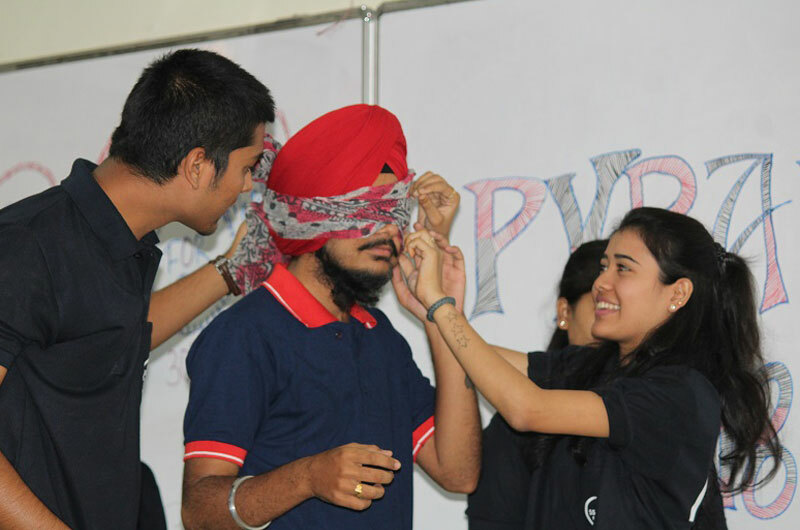 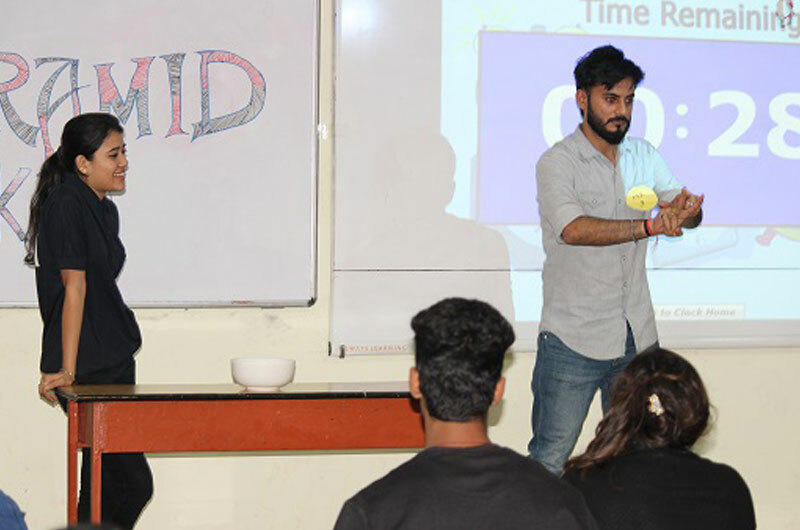 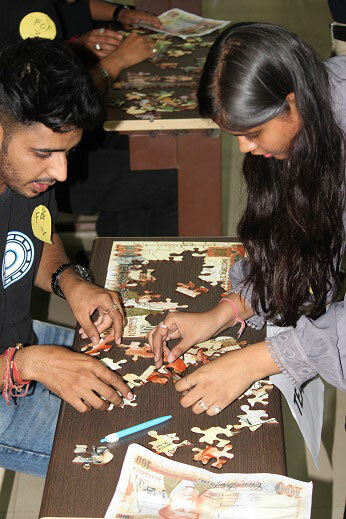 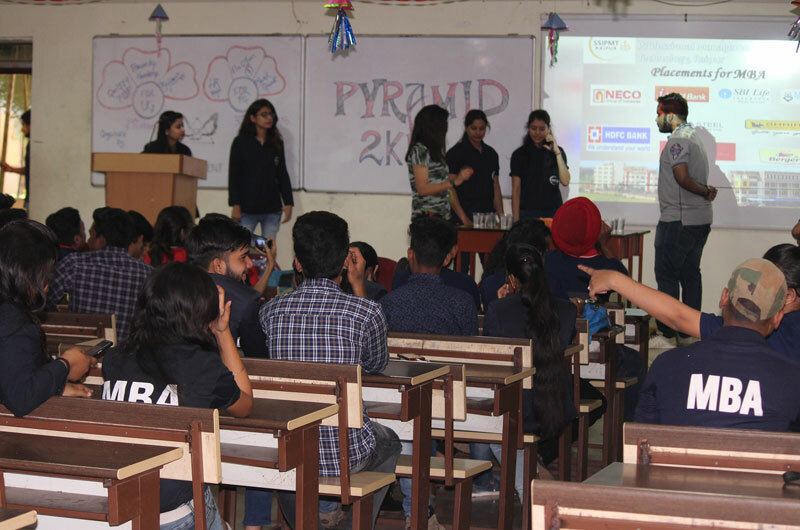 Pyramid provides a platform for participants to understand, analyze & interpret contemporary business issues through various fun filled business games & make the experience enriching not only for the participants but also the organizers. 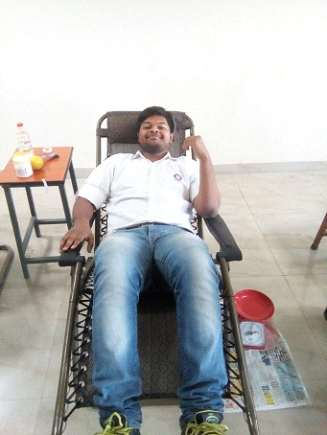 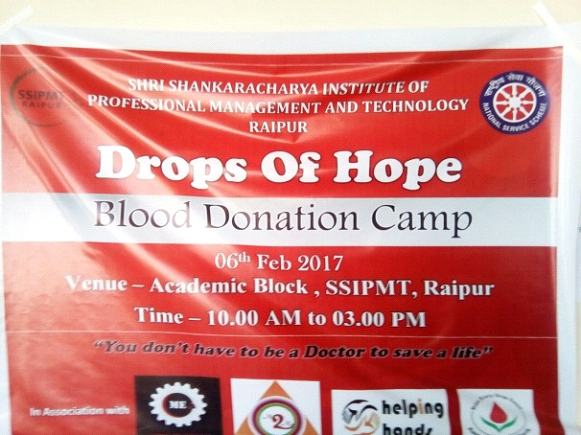 “Drops of Hope”- a blood donation camp hosted by Department of Management Studies in association with other SSIPMT departments, NSS cell and NGO’s like Helping Hands is an initiative to make the students aware of their responsibilities towards their society. 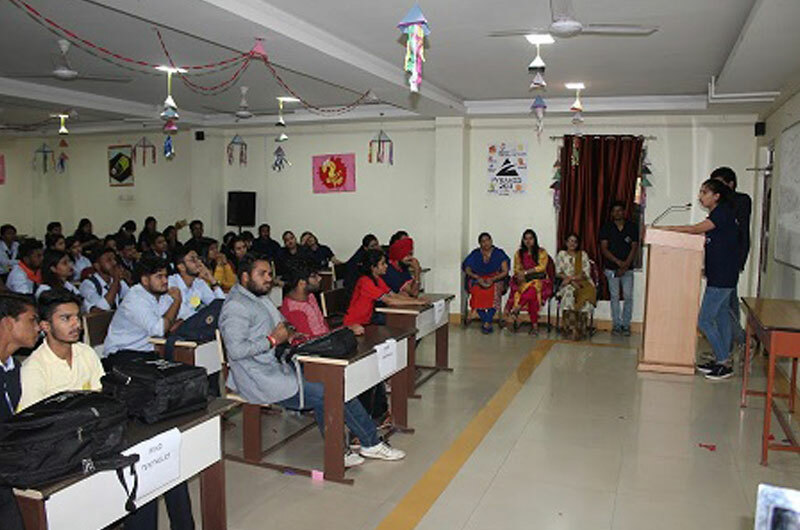 Every year a state level conference on the theme of “Innovation & Technology Management” is organized by M2M association along with Department of Civil engineering for the students. 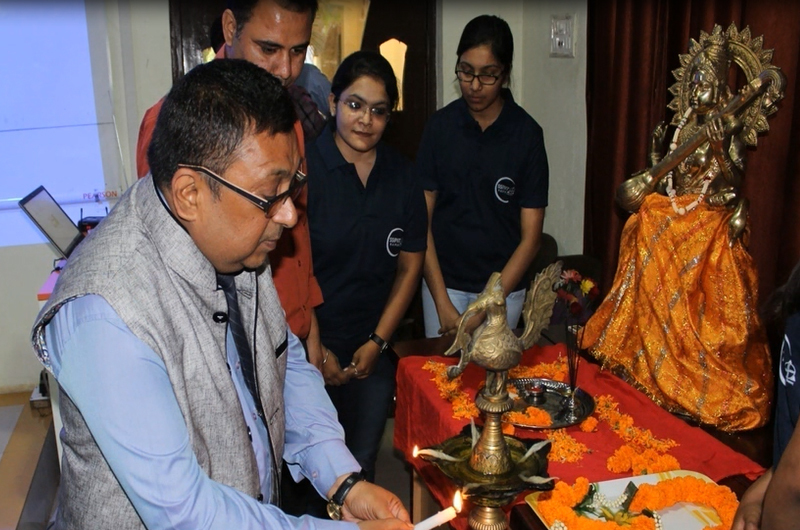 Participants from various colleges across the state present their research and working papers. 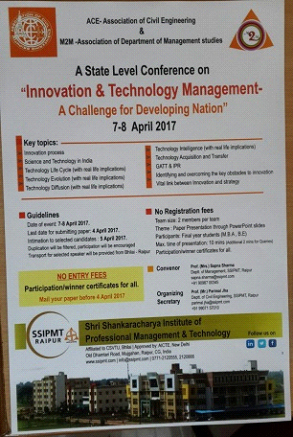 This year the conference was held on 7th -8th April 2017 on “Innovation & Technology Management – A Challenge for Developing Nation” which turned out to be a great success with massive participation of B.E. 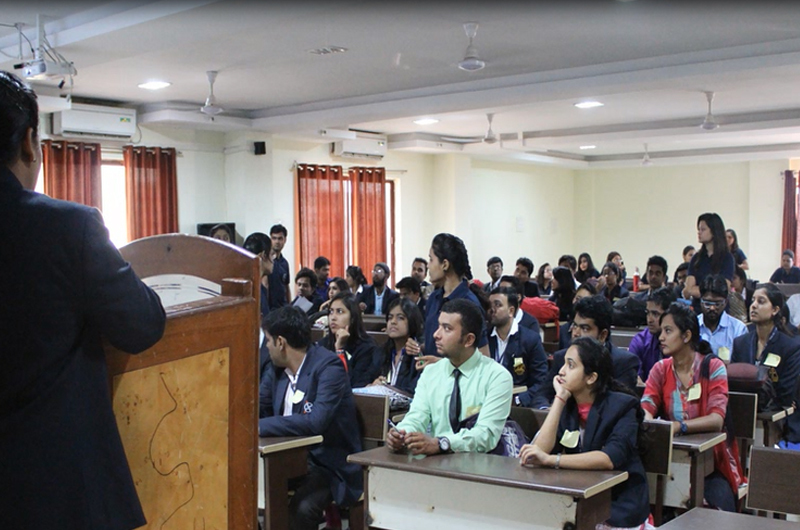 & MBA students. 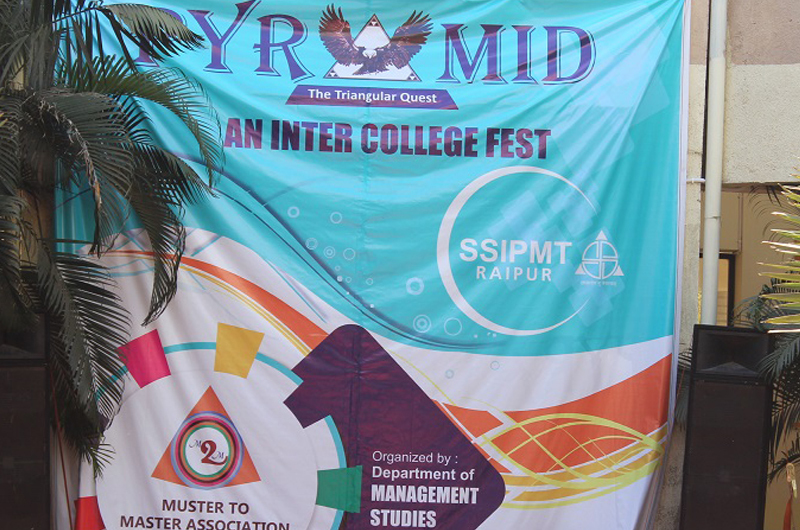 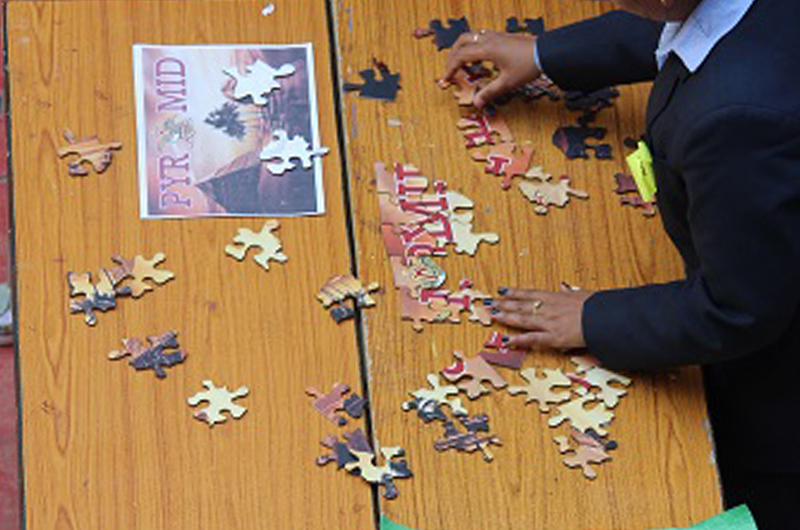 Other activities designed by the students and for the students. 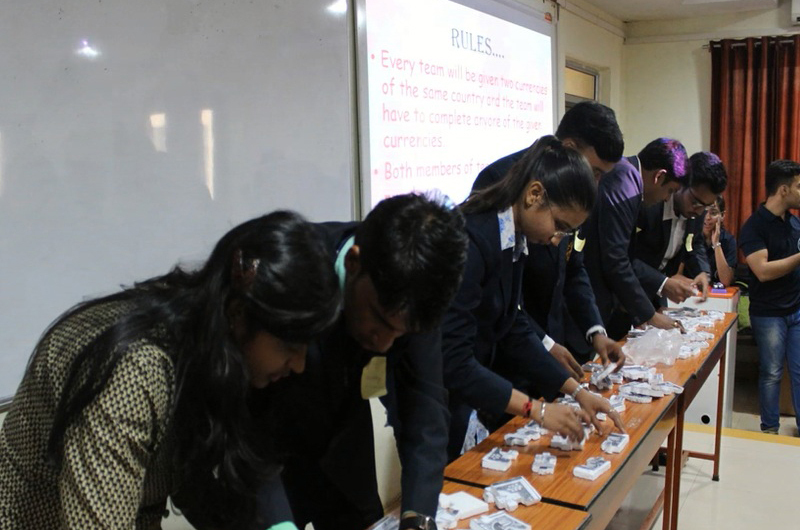 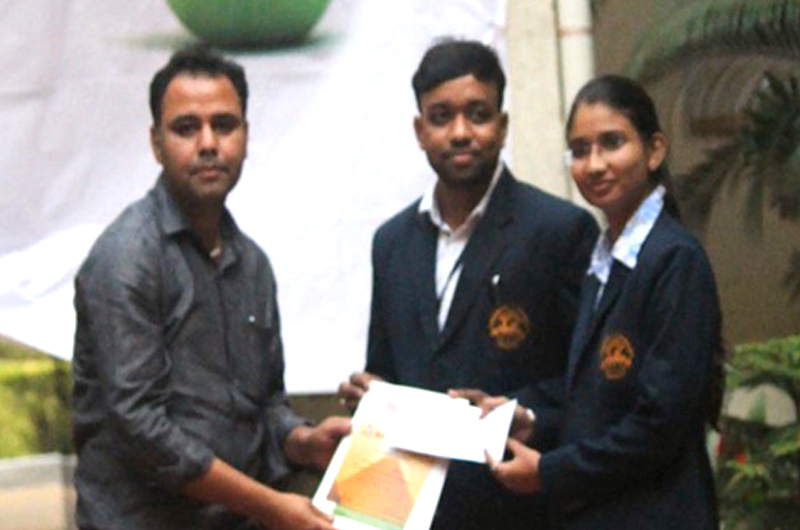 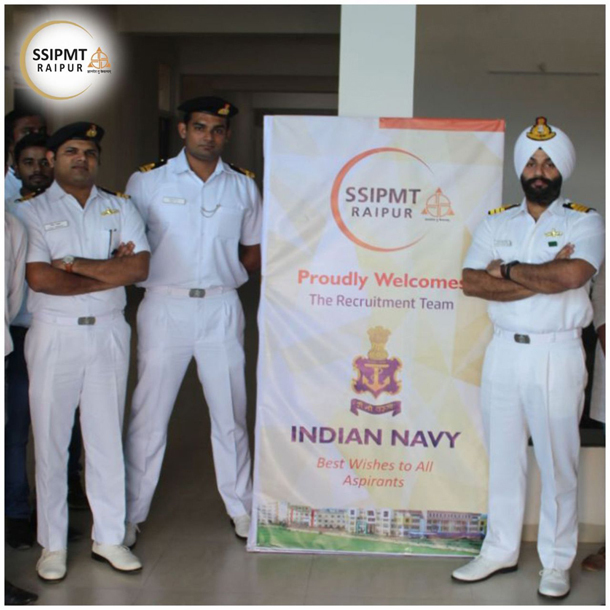 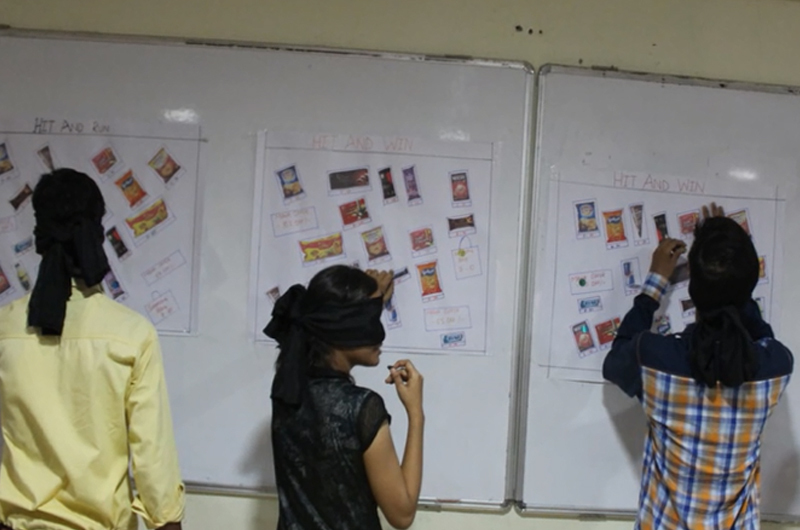 These activities basically aim to provide the students good opportunities to develop managerial mindset for handling different situations in the corporate world. 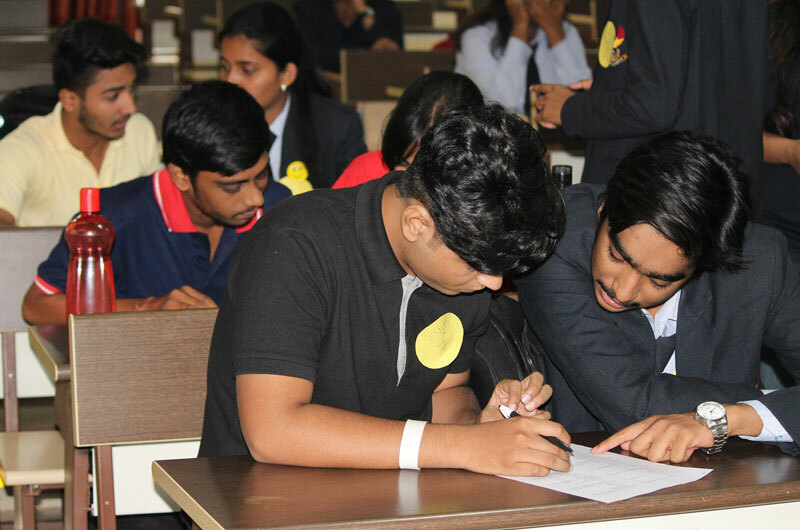 Also we try providing productive recreational getaways for the students, which serves as much needed breathers in their busy academic schedules to relax and enjoy. 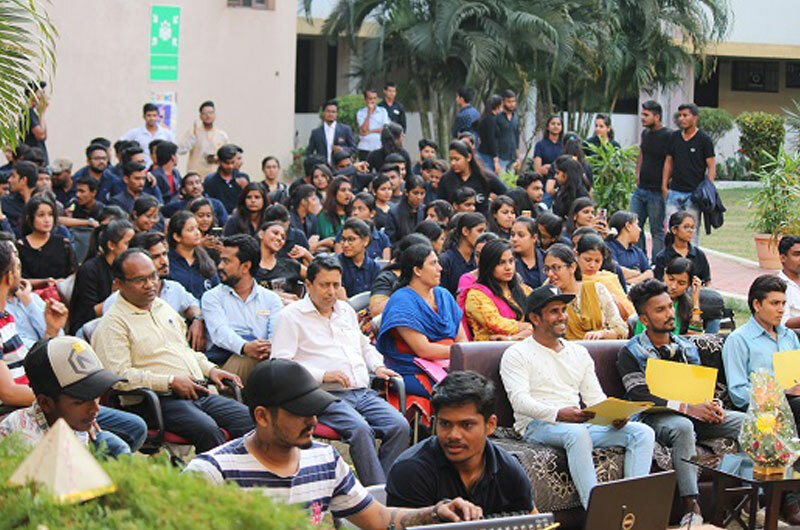 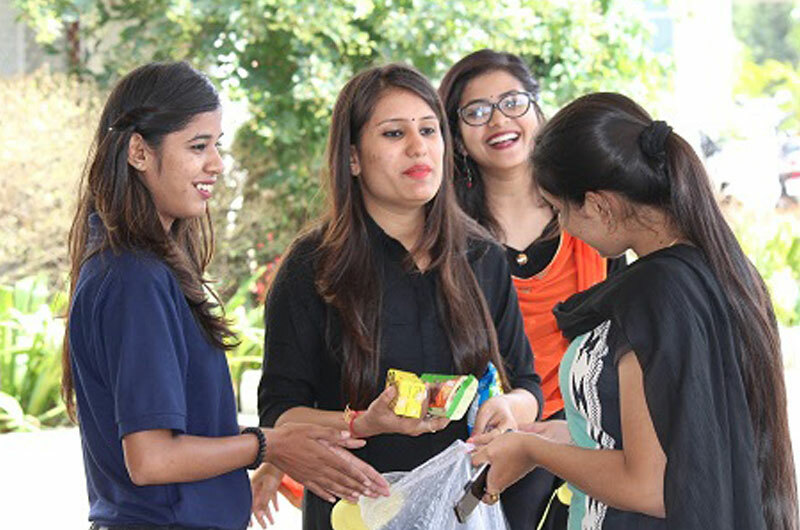 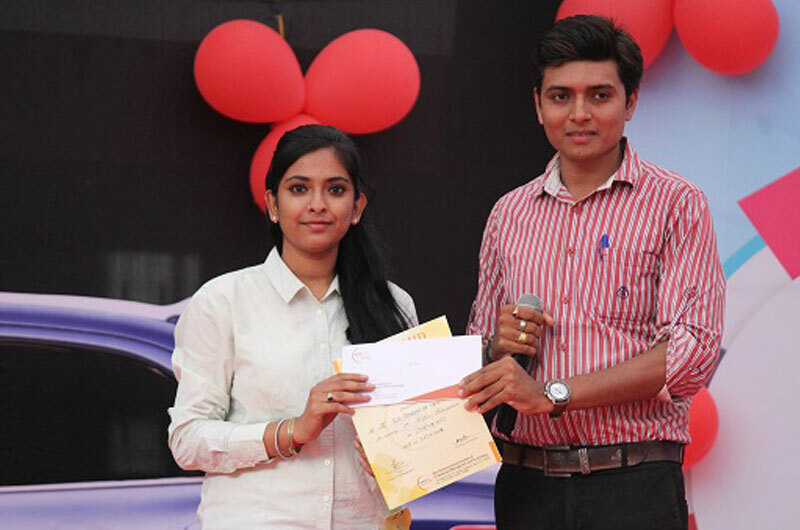 The academic learning is bundled up with some cherished moments in the life of students in the form of the fresher's welcome, the Teacher's Day celebrations and other cultural activities. 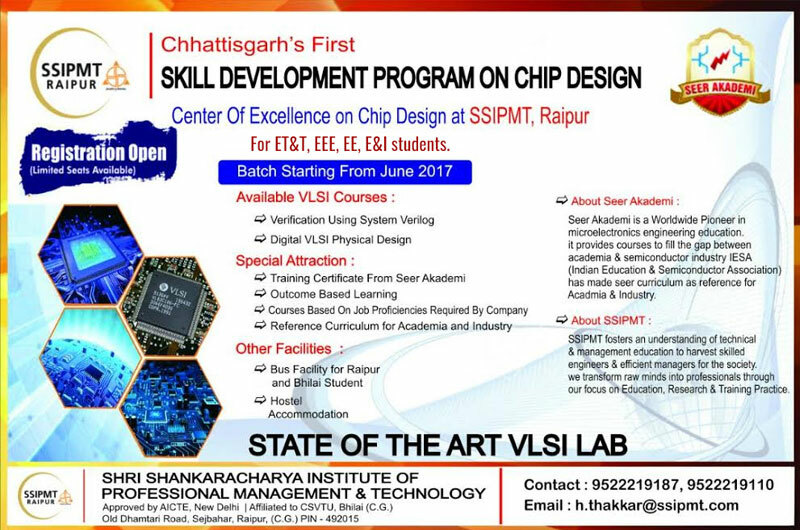 Copyright © ssipmt All Rights Reserved.